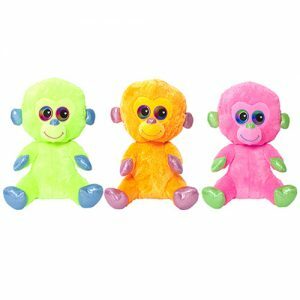 Neon colouer monkeys are everyones favorite play time pals. 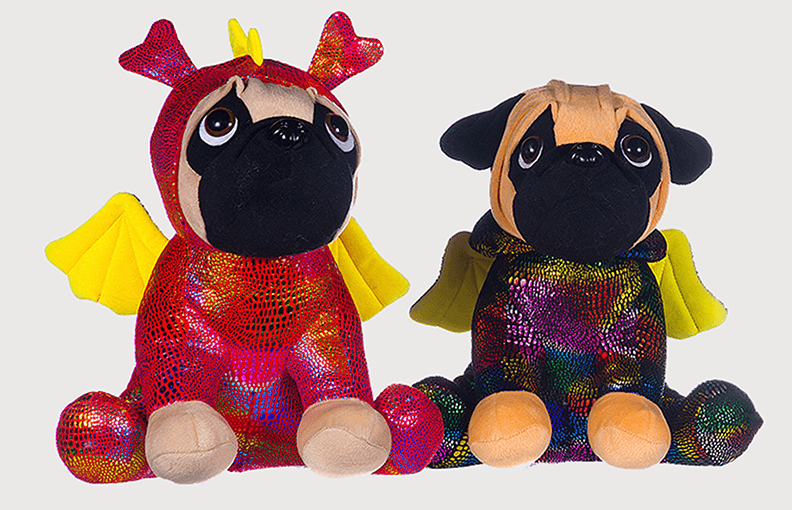 These cute plush are sure to get lots of special hugs, with their large sparkle eyes. 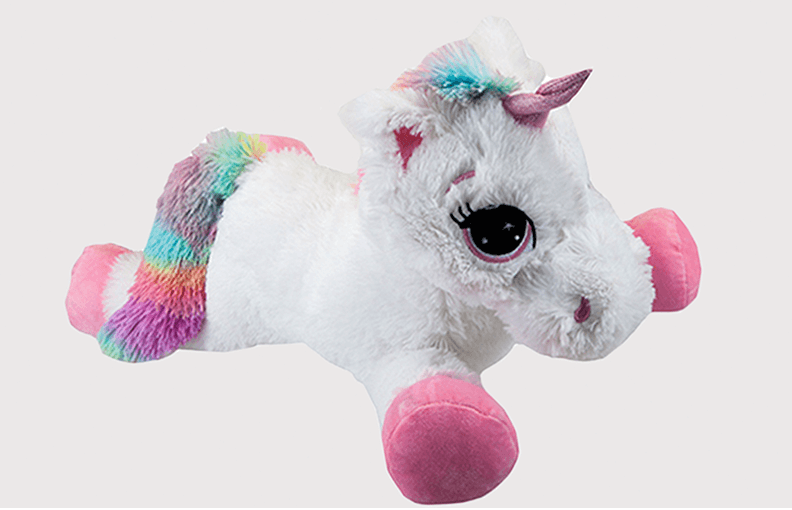 They are very soft and cuddly. 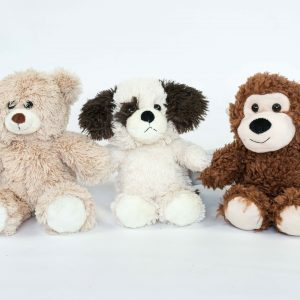 These cute soft plush bears are just the thing to keep you warm on a cold night. They come in biscuit and golden tan. They have a ribbon bowtie and shiny inner ears and half pads. 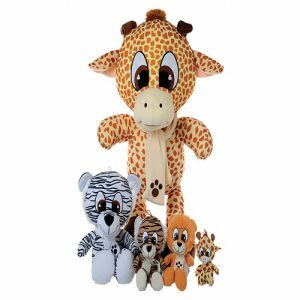 A fun collection of assorted animals with long legs and wearing a paw print scarf. 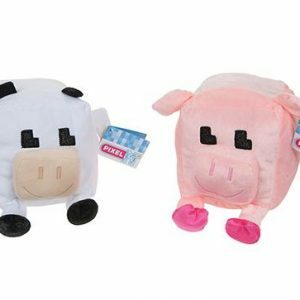 These two super soft baby Pig or Cow characters are very cute and cuddly. 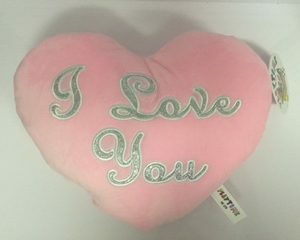 Pale pnk heart in plush fabric. Silver embroidered I love you to the front. 30cm in size. 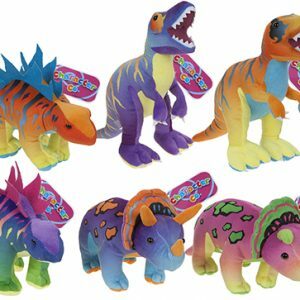 These Soft Plush are a wonderful cuddly companion for kids. 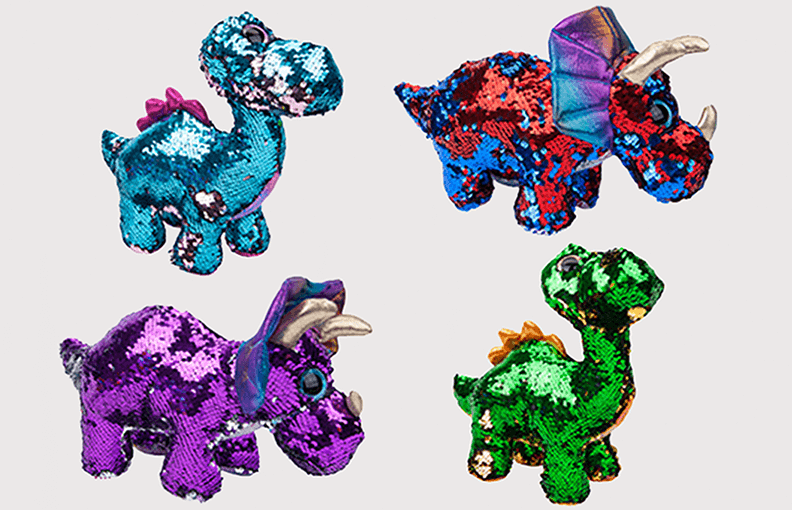 Whether it’s play time, bedtime, or nap time, your child will love to snuggle with these soft cuties. Christmas fun set of 4 elf hats. Could you be a real live elf on a shelf? Fleece material. 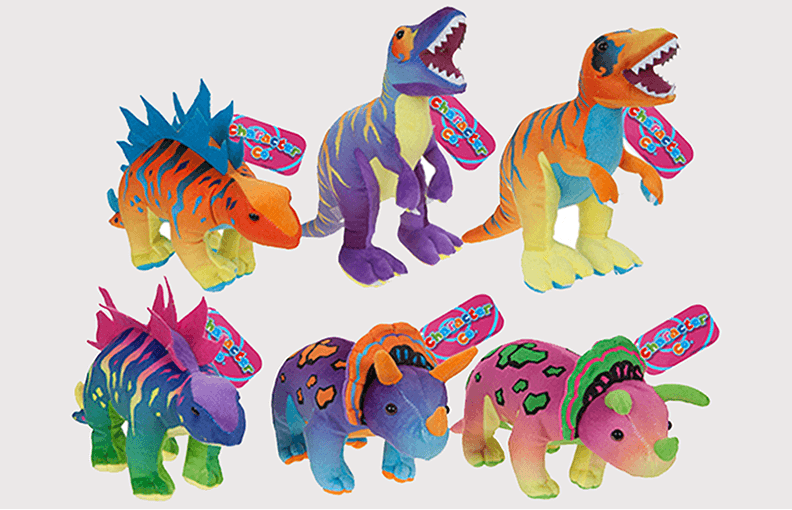 These cute dinosaurs are approx. 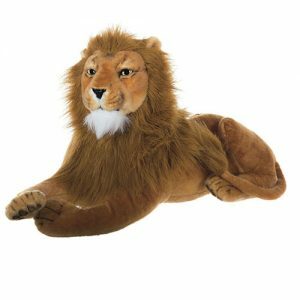 24cm sitting down and are ideal for children to play with and accompany them on trips away. 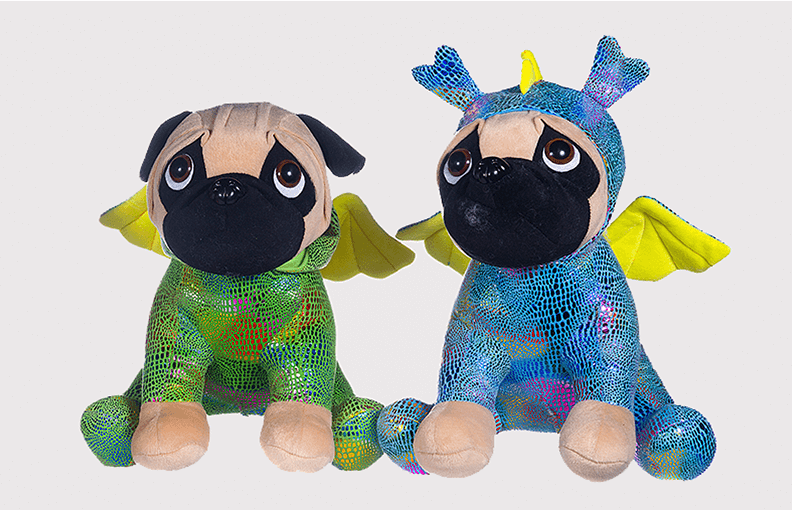 The plush toy is soft and cuddly the perfect friend for children and adults alike. 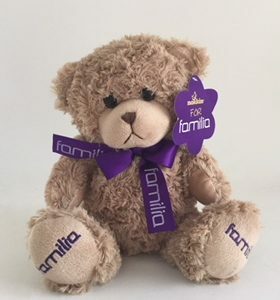 Super value, super plush, super cuddly, soft toy teddy! 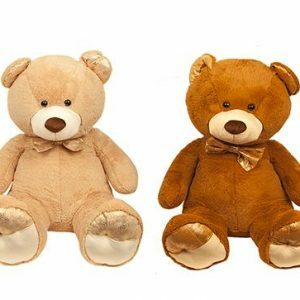 This gorgeous light brown coloured teddy bear is the perfect gift for all teddy bear fans. 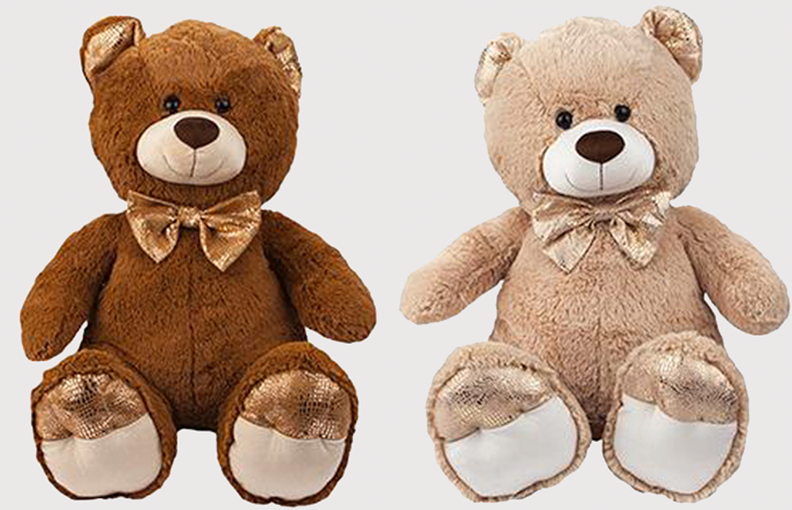 With his cuddly tummy, he is sure to delight receiptents young and old! Real life Lion. 84cm in size. 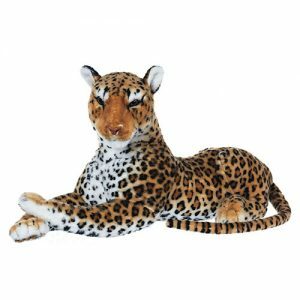 Realistic features with plush fur. 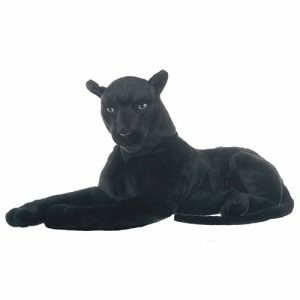 84cm in size.